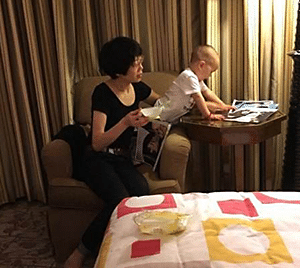 If you are on a vacation with family or being invited to wedding dinners, business meetings, events you probably want to look for hotels with babysitting service in Singapore that you can rely on. The hotel manager or concierge service can provide every possible babysitting help for any emergency or last minute childcare needs. 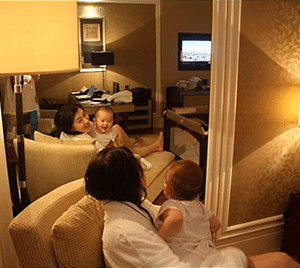 Singapore hotel babysitting services allow you to engage experienced babysitter and relieve yourself from looking after your little ones so that you can have the freedom to move around. Our hotel babysitter efficiently take the stress away from you and allow kids to have fun while you can continue your planned agenda or shopping with a complete peace of mind. Challenges in Foreign Country with Children. Travelling with children can be really challenging especially with the added responsibility of looking after them while being on-the-go. Most parents find it highly difficult to provide care and attention to the kids during their stay in a remote location or a foreign country. It is not easy to find the right balance especially when you have no option left and entrust your child to someone whom you have absolutely no knowledge of his or her background, character or babysitting skills. One of the most vital benefits that family hotels can provide is the baby friendly facilities and activities that will keep your children happy and occupied. Kids swimming pool, play room, toys, games, drawing books are things that kids simply love! Visiting Singapore not only give you a great travelling experience but also help you achieve a stress-free travel where you and your children can all enjoy during the vacation. Reliable Agencies with Babysitting Services. 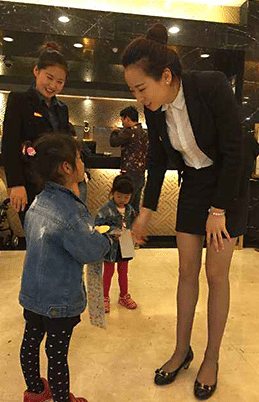 If you need to getaway, these children friendly hotels offer babysitting services where they coordinate with authorized agencies to provide convenience, reliable and qualified hotel babysitters who are eligible to look after toddlers and small kids. This is an ideal opportunity for parents to entrust the child to a mature, trustworthy and responsible person. You can go about your usual transactions with confidence and peace of mind knowing that your little ones are in the expert care of a reliable professional hotel babysitter in your hotel room. Now, you don’t have to stress out over your child’s safety in a different city. NannySOS babysitting services provide hotels with babysitters for morning, evening as well as night as per the expectations of the guests within hotel premises. 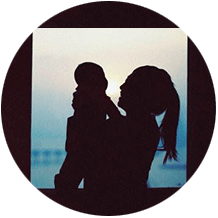 Our hotel babysitters also provide outdoor babysitting services if parents require them to accompany the children on different outings within Singapore. Choosing a babysitter for your child is one of the most critical decisions you’ll make. All our babysitters are local or Singapore PR. They are full time or part time nanny, experienced mothers, childcare teachers, nurses who love children. Our babysitters go through exhaustive screening process and are experienced enough to handle kids of almost all ages who can meet your childcare needs. Leave your children on a safe and secure place where they can be properly taken care of. Have enough free time to complete all your business transactions in the city without bringing your child along during a meeting. Enjoy more time with your partner in case you want to take them out on a romantic dinner. Enjoy baby-free moments while visiting famous landmarks in the city. Have more peace and quiet moments especially if you want to take a break from looking after your kids. Travel stress-free since you don’t have to force a reluctant child with you while going outside of your hotel room. Treat yourself to a day reserved for pampering yourself in a foreign place. Rate is within hotel premises only. Babysitting rate is $60 /hr for 3 children. Outdoor babysitting or outside hotel premises is $35 /hr for 1 child. Minimum 3 hours is required per trip. Transport fees $30 applicable after 10pm. List of popular hotels in Singapore with TripAdvisor 2017 Travellers’ Choice Award. Need a Reliable Babysitter at Your Hotel to Babysit Your Child?